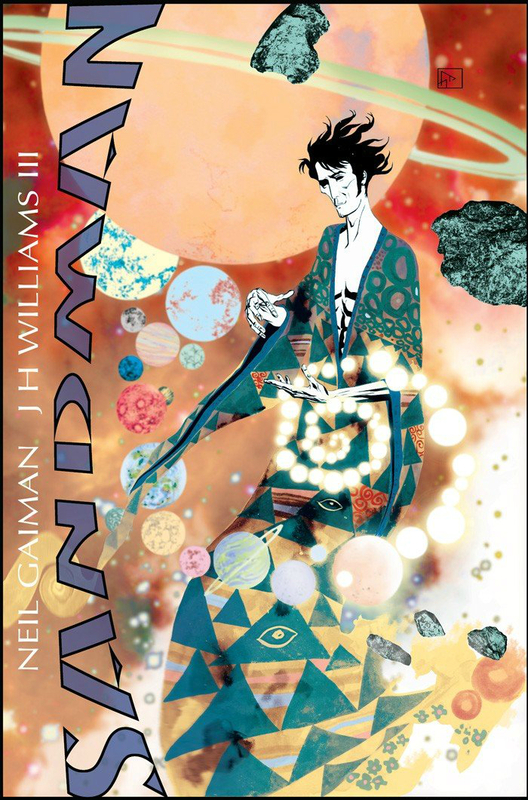 We’re Getting Another Gaiman Sandman Story! This past Thursday, Neil Gaiman surprised the hell out of everyone with news that he will be retuning to Vertigo to write another Sandman miniseries drawn by JH Williams III (BATWOMAN)! In a pre-recorded video announcement at this year’s San Diego Comic-Con, Gaiman explained that the as of yet unnamed miniseries will be released in 2013, 25 years after the first issue of The Sandman hit store shelves back in November of 1988. For more, you can read all about the new miniseries at Vertigo. I am so excited I can’t even deal I just finished the series and I was so sad about ending it ps great blog I love to see perspectives on comic books that go beyond just straight reviews on american comics.